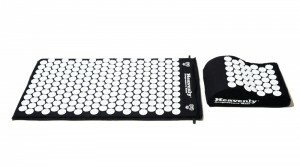 Thousands of satisfied customers and users of the Heavenly acupressure mats and pillows recommend them to their friends and family who they feel will enjoy the great benefits of acupressure mats that they themselves have, and continue to enjoy. The Heavenly acupressure mats are featured in many Holiday Gift Guides as well and were the #1 Top Selling Christmas Gift In Sweden a couple of years back. 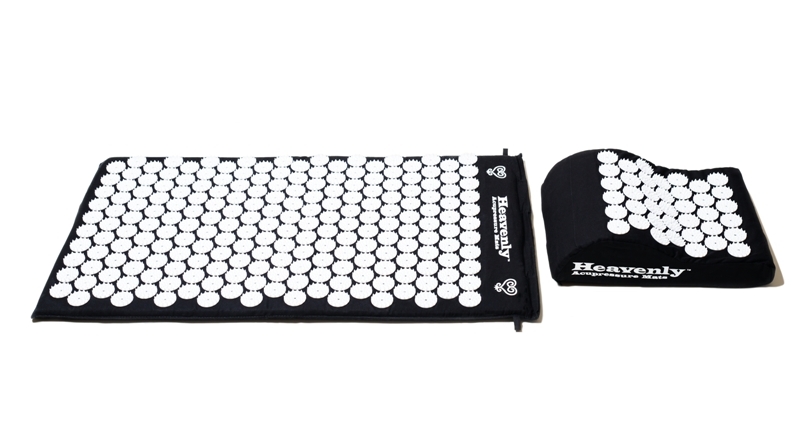 So if you are looking for a good holiday gift that keeps on giving, the Heavenly acupressure mat & pillow combo might be the perfect gift for you loved ones.